The annual St Leonard’s Church Christmas Fayre, which was held on the afternoon of Friday 21st November 2014, made an astonishing £1,447.00 for Parish Church funds! We were delighted that Father Christmas was able to join us from Lapland for this special occasion and over sixty children (of all ages) took the opportunity to make a visit and inform Father Christmas what they really want for Christmas 2014. 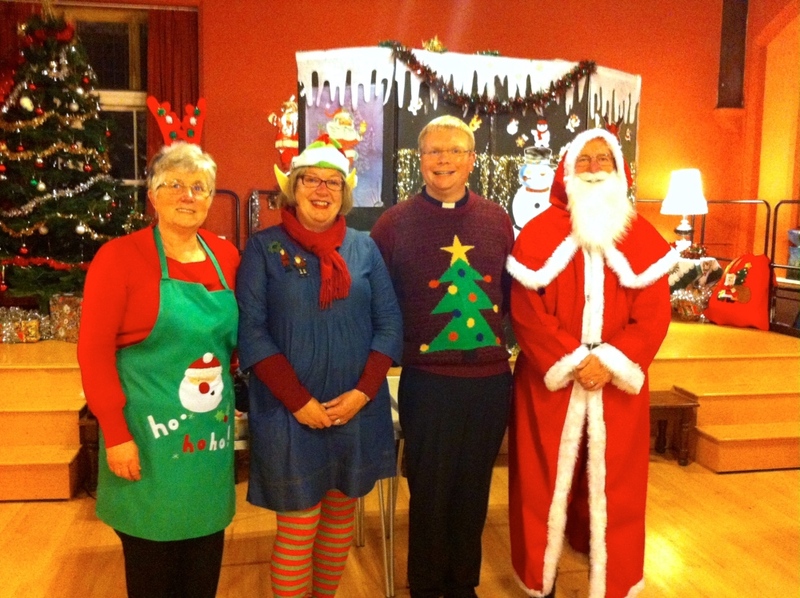 Alongside the visit of Father Christmas parishioners and friends provided a multitude of stalls. The sale of teas, coffees soft drinks and cakes meant a great time was had by all. A big thank you to Loretta for coordinating this event on behalf of our parish community and to all who made this year’s Christmas Fayre such a genuinely enjoyable experience.